On the get-go, it's easy to see just how layered and how well-structured the two-week Urban Meyer investigation is going to be. It's classic school work. There are two groups, not one working on a verdict within the 14-day period. Observers question if the time allotted will be enough, considering that an investigation of this kind usually drags on for months or even a year. 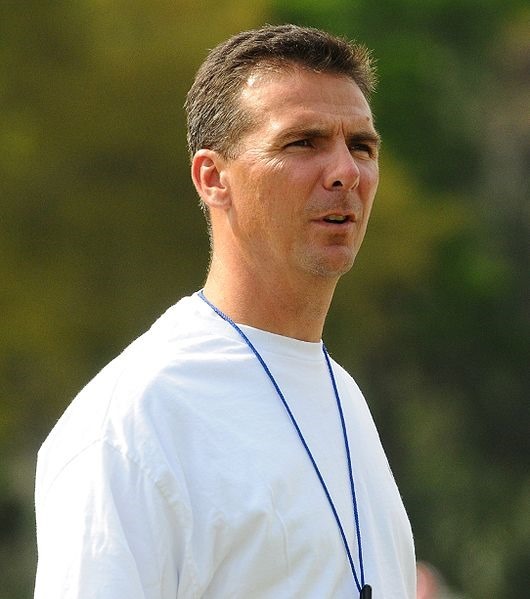 When all is said and done, the Urban Meyer investigation can let the head coach return to the field after a paid leave, put him on disciplinary action or send the legendary Buckeyes coach packing. However, this decision will be up to OSU president Michael Drake and the university board to make. So all in all, there are actually four camps involved in rendering the verdict regarding the Urban Meyer investigation: a working group; an investigative team; the office of the university president; and, last but not the least, the school's esteemed trustees. 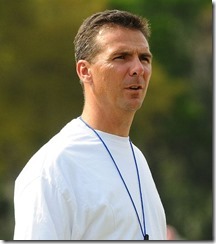 With an approach that is four layers deep, the final decision regarding the Urban Meyer investigation is anybody's guess.